A prerequisite for A Way of Life is The Journey process. 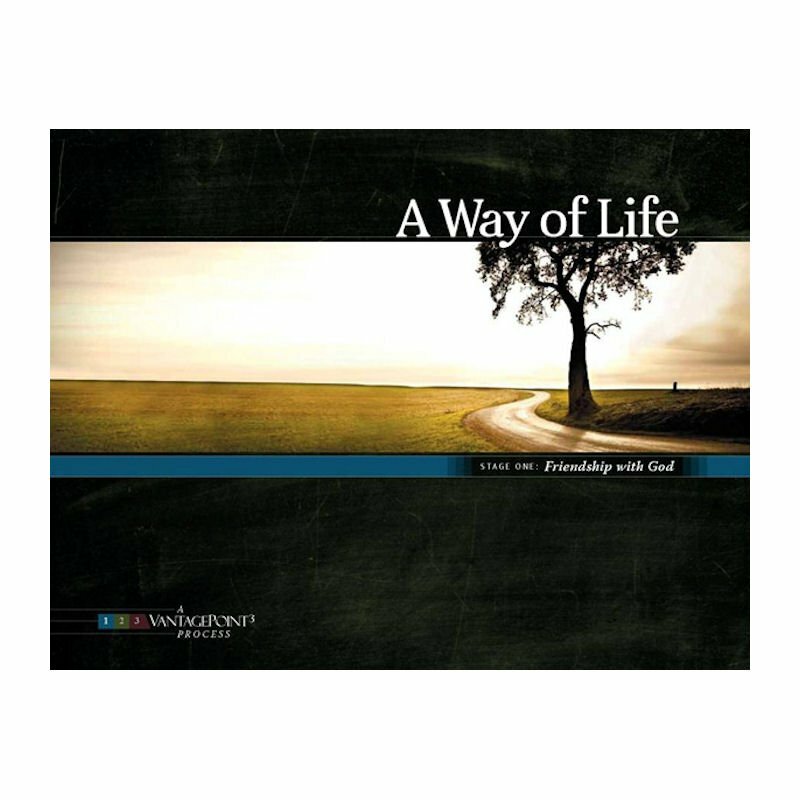 This is just the Stage 1 manual of the A Way of Life process and does not include necessary books such as Walking Alongside Others mentoring guide or Sanctuary of the Soul for the full Way of Life experience. This is the stage 1 manual of the 3-stage A Way of Life process.